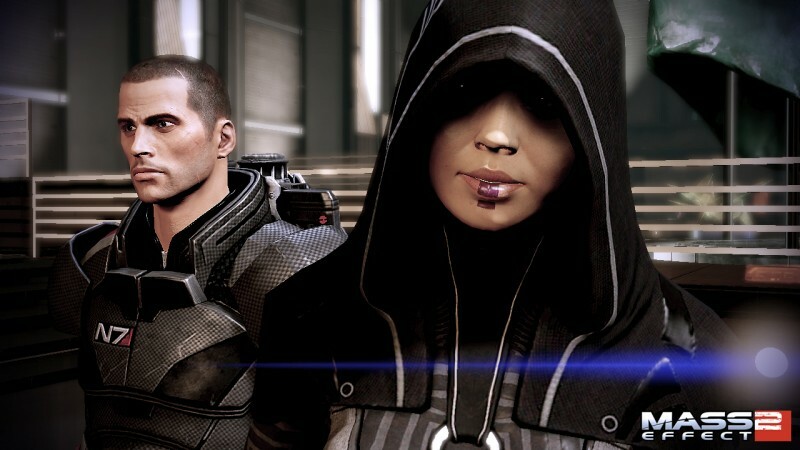 At this point, if you need me to tell you that Mass Effect 2 is a great game, you just haven’t been paying attention. 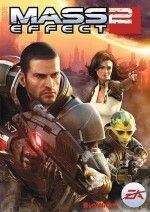 The continuation of BioWare’s blockbuster sci-fi franchise was one of the most acclaimed games of 2010. 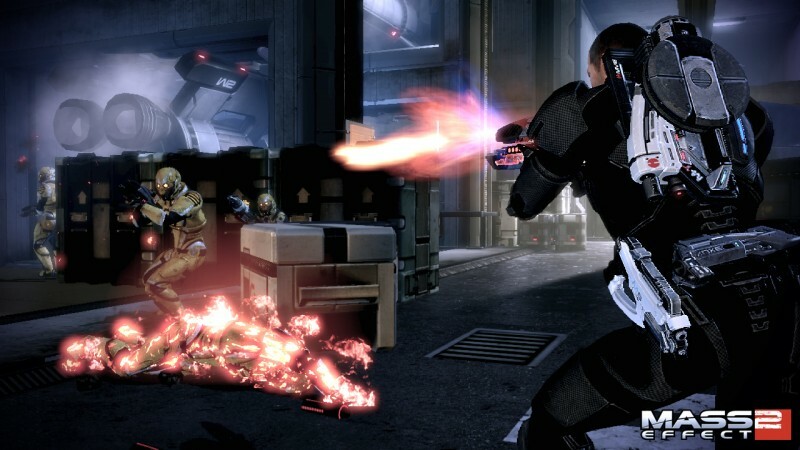 With its release on PlayStation 3, the Mass Effect universe reaches out to a new audience and proves that it’s still a must-play title a year later. 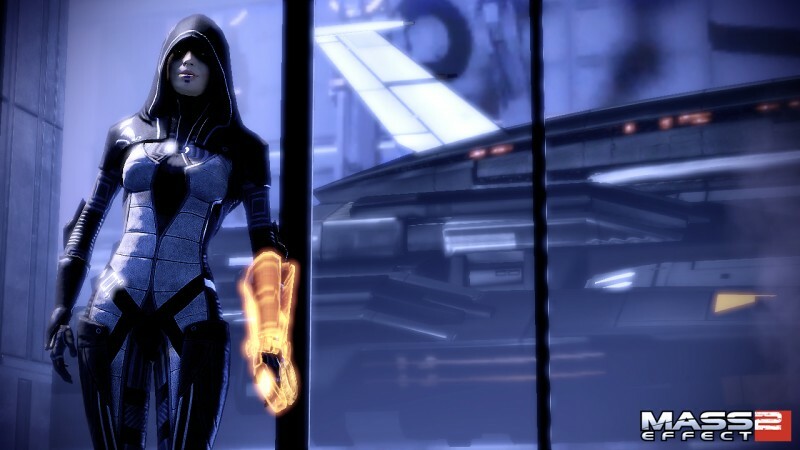 If you need a refresher on what made this game so successful, you can read our review of the Xbox 360 version here, but I won’t waste any more time reiterating what everyone already knows: Mass Effect 2 is awesome. That hasn’t changed for the PlayStation 3 version, but not everything about the experience is the same. 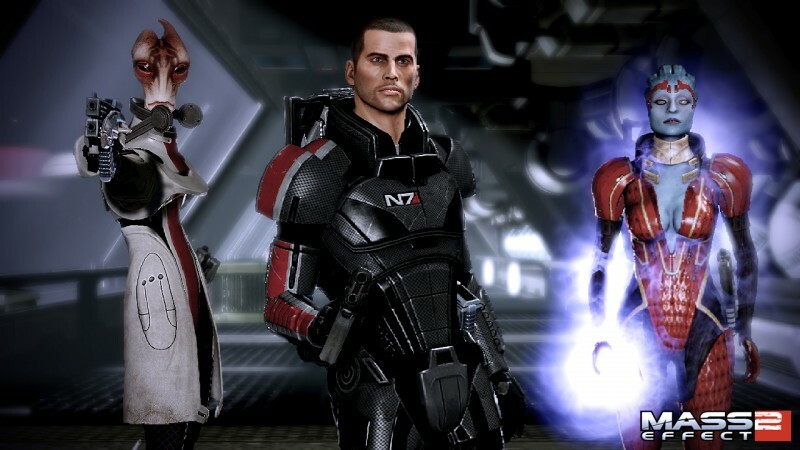 Since the first Mass Effect remains an Xbox 360 exclusive, PS3 owners need a way to get caught up on the story before beginning the sequel. 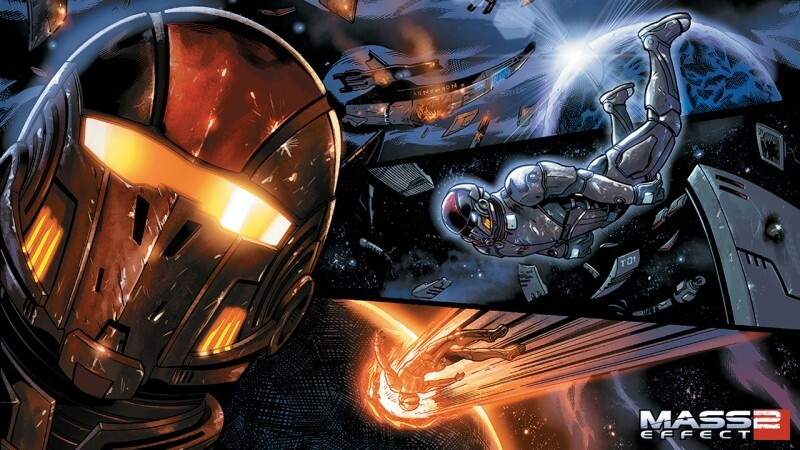 BioWare’s answer to that dilemma is the inclusion of a digital comic book that summarizes the plot and prompts you to make a handful of choices that affect the state of the galaxy in Mass Effect 2. While it’s better than nothing, the comic is totally lame. It omits all of the events of the Feros mission (a large section of the game), the art doesn’t do the story justice, and the moments of decision have practically no context. What’s the point of selecting “Save Wrex” if you have no idea what a great character he is? 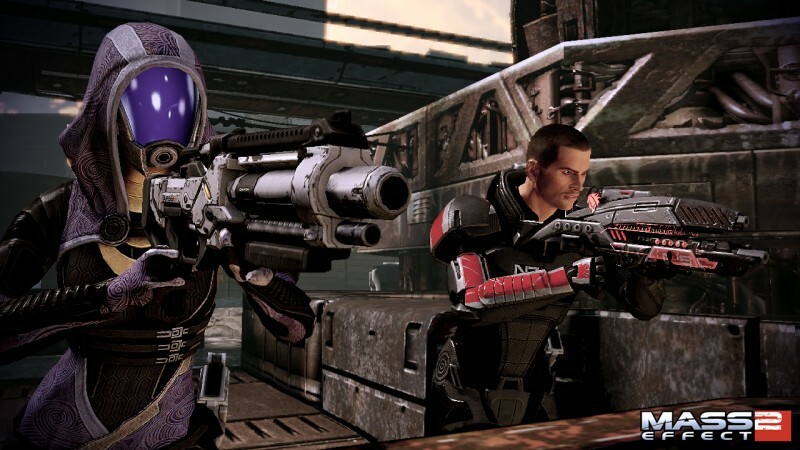 One of the thrills of Mass Effect 2 on 360 was seeing how your smaller choices carried over, and that’s another area where you’ll miss out on PS3. 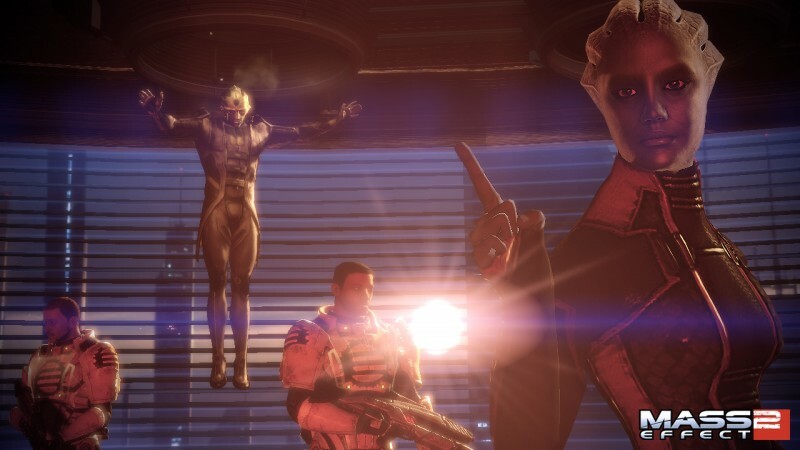 I know EA’s hands are tied in this respect (playing the original and then the sequel just won’t happen on PS3), but the lack of that connection and ownership makes it feel like you’re playing with someone else’s Shepard. It doesn’t significantly diminish the narrative or the action, but it’s enough to make me recommend the game on 360 to anyone who has the option. Not all of the differences between the consoles come out in the 360’s favor. 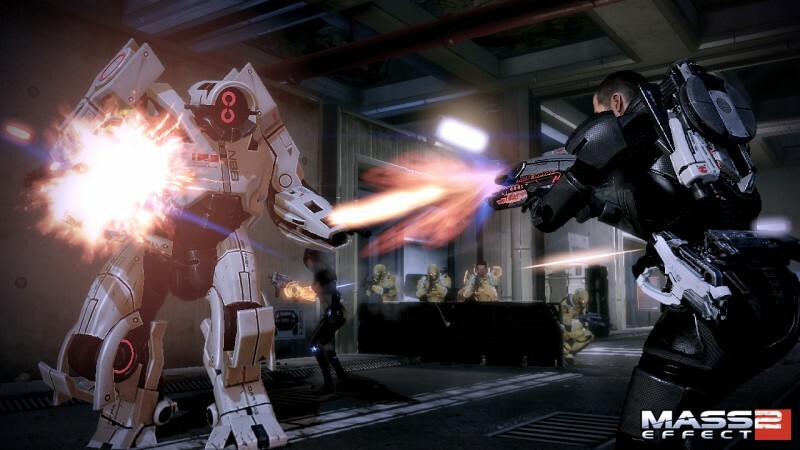 You get more for your money on PS3, since all three of the major downloadable missions – Kasumi, Overlord, and Lair of the Shadow Broker – are already on the disc and seamlessly integrated into the experience. 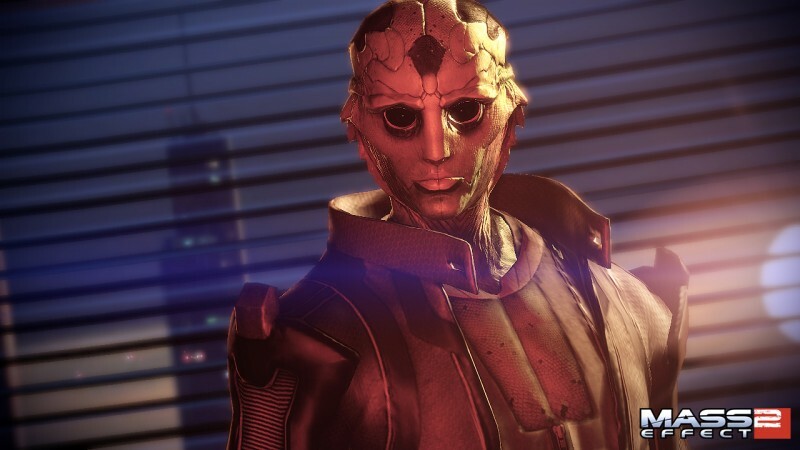 Plus, you can still connect to the Cerberus Network and download free add-ons like Zaeed and the Normandy crash site. You don’t need to worry about paying for extra missions; you get everything worth playing for the price of admission. 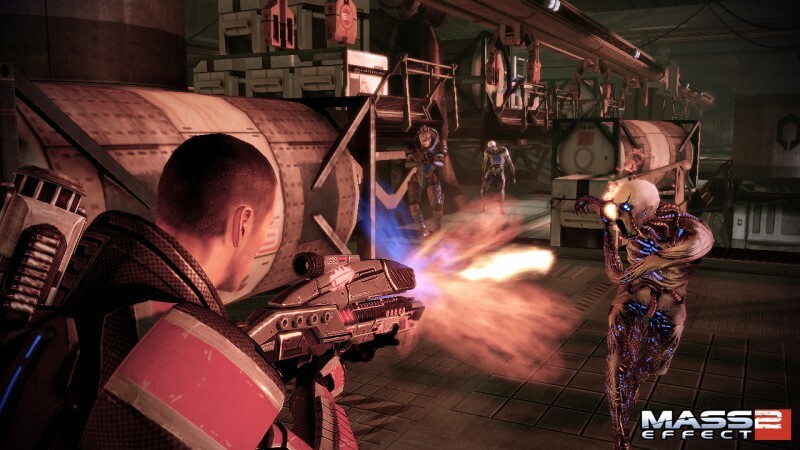 On the technical front, BioWare has said that this version of the game has graphical improvements, supposedly making it more than a simple port. While the PS3 version has subtle differences that become apparent in a side-by-side comparison, calling them “improvements” is a stretch. That isn’t a knock against the game; it still looks fantastic, but as someone who played through the 360 version multiple times, the changes don’t seem like drastic leaps forward. 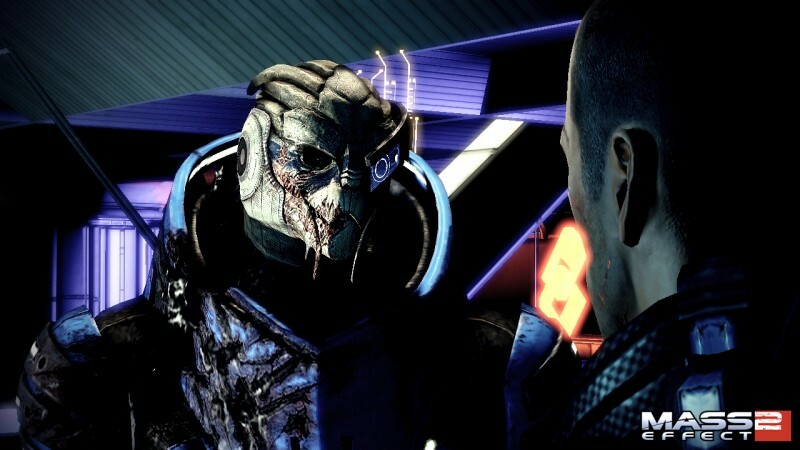 Despite a few differences between the two consoles, you ultimately can’t go wrong if you’re playing Mass Effect 2. The characters, the story, and the gameplay come together to deliver a jaw-dropping adventure unlike anything else. 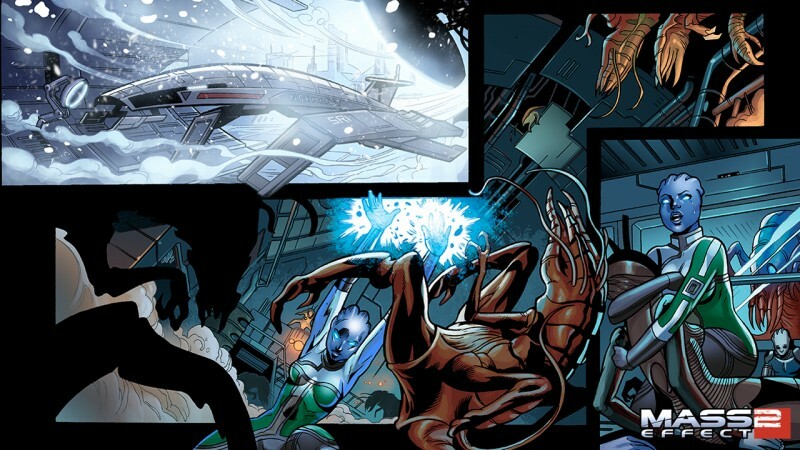 Yes, reliving the choices of the first Mass Effect as an interactive comic book pales in comparison to importing your own Commander Shepard. 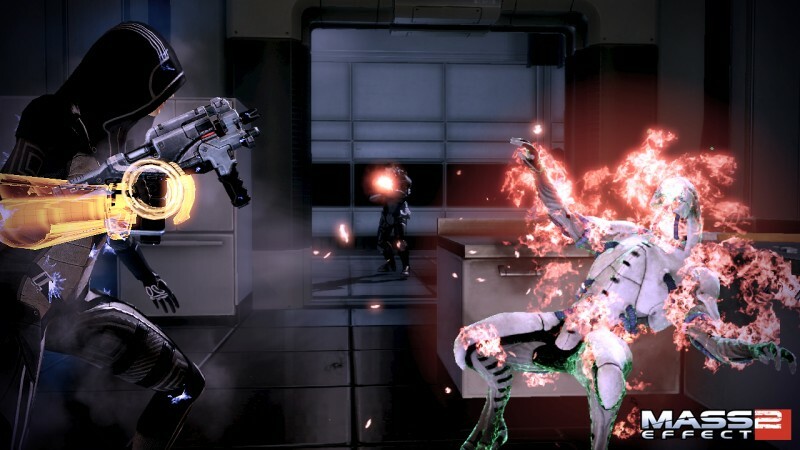 However, aside from losing that consistency in the universe, Mass Effect 2 is just as good on PS3 as it on 360.
to a new audience and proves that it’s still a must-play title.